O.G Tinting, specialise in vehicle and building window tinting in and around Northamptonshire. We take an immense amount of pride in what we do and we strive for perfection every single day. Customer happiness and satisfaction always comes above everything. 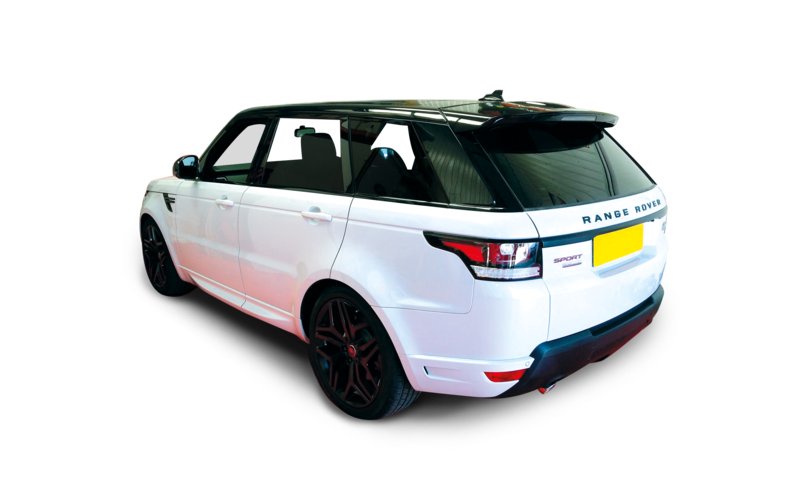 We have over 10 years of experience in window tinting and in the past we have carried out work on a wide range of vehicles including a Range Rovers, Mercedes, Saxos, Lamborghinis and many more! Our service centre in Northamptonshire is fully equipped and dust and dirt is kept to a minimum to ensure a high quality finish to all windows. by a full manufacturer’s warranty. Window tinting is a great way to give your vehicle an uplift and it can also add both protection and privacy. We offer a range of window tinting levels, to suite a variety of requirements and tastes. Use the buttons below to select the window tint.